Pilots transitioning to the airlines seldom realize they will have to put their instrument flying skills to work using modern cockpit technology. 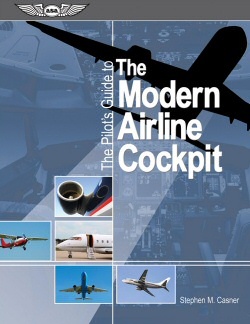 This book gives you a head start on learning this exciting new aspect of airline flying. Unlike conventional flight training manuals, this book places you in the captain’s seat and takes you step-by-step through a challenging line flight. After programming your flight route using the flight management computer, learn how to use the airplane’s autoflight system to help automatically guide you along the route you have built.